Autopsy tragedy: Shipley family lawsuit fails in New York court. In March 2005, forensic science students from Port Richmond High School in Staten Island were touring the autopsy room of the Richmond County Mortuary when they noticed a specimen jar containing their dead friend’s brain. The jar was labeled “as a result of drunk driving.” It contained a brain that once belonged to 17-year-old Jesse Shipley, who had died in a car accident two months earlier. Several students had an emotional reaction and explained what they saw to Shipley’s sister, who told her parents. Shipley’s parents were stunned: They believed they had buried their son with his body intact. A priest informed the Catholic family that Shipley’s burial was not proper with his brain missing. The brain was returned to the parents, who held a second funeral and burial service for Jesse. They then sued the city and the office of the medical examiner, demanding damages for the costs of the reburial—and for the emotional distress they suffered. Ultimately, the family obtained a $600,000 jury award. On Wednesday, New York’s highest court overturned the jury award entirely. A majority of the judges held that the Shipley family had no right to their son’s brain, or to know that his brain was missing when the medical examiner returned his body. 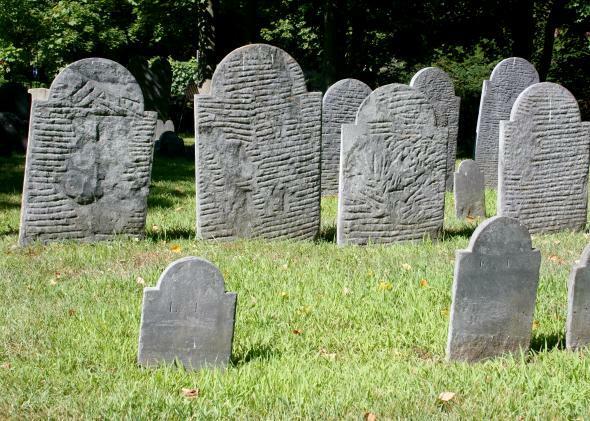 New York, the court acknowledged, maintains a common law “right of sepulcher”—that is, a right to immediate possession of a decedent’s body for preservation and burial. But this right, the majority held, does not oblige a medical examiner to return a body to a family with the brain intact—or even to tell the family that he has kept the brain. The right of sepulcher, the court found, extends only to the body itself, not the organs or tissues contained therein. In a scorching dissent, Judge Jenny Rivera explained that the whole point of the right of sepulcher was to afford “solace and comfort” in the “ritual of burial.” By depriving Shipley’s parents of this comfort, the medical examiner had clearly violated their rights. Further, Rivera noted that the medical examiner didn’t even have a very good reason to keep Shipley’s brain. He just didn’t want to bother the doctor who conducts neuropathological studies until he had a few more brains to give him. The New York legislature, of course, holds the power to enact a more comprehensive statutory right of sepulcher, outlawing the practices that let to the Shipleys’ emotional trauma. For now, however, the Shipley family is simply out of luck.